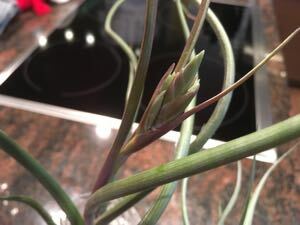 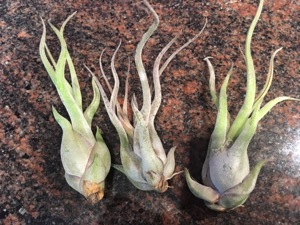 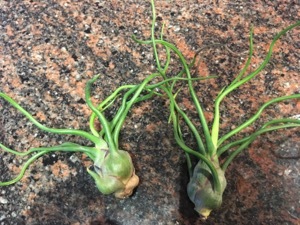 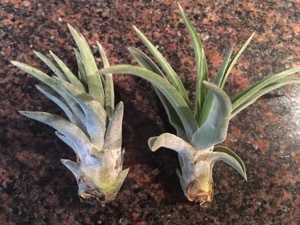 The Tillandsia differ in green and gray Tillandsias. 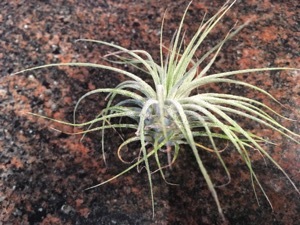 The green Tillandsia(rainforest-tillandsia) usually grow terrestrially in the shade in moist locations. 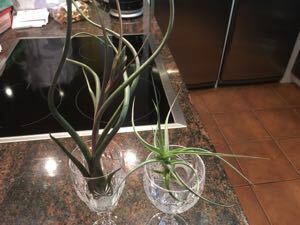 On the window sill they prefer east and west windows, and their funnel should be regularly filled with water. 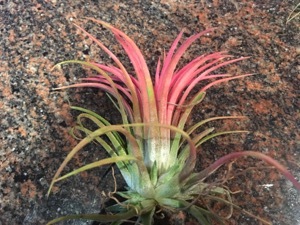 Care should be taken to ensure that it dries quickly, otherwise the plants begin to rot.